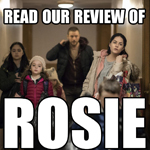 It gave the second season a bit of a buffer and comfort zone, even if that ultimately felt like something of a mixed blessing – given the episodes carried over. It’s worth noting that Taylor had written the script to The 37’s, the episode that would have gone out in the slot instead of Learning Curve. It is worth noting that there wasn’t necessarily agreement among the producers about how to end Voyager‘s first season. According to The Official Star Trek: Voyager Magazine, Brannon Braga was the only writer really pushing for a cliffhanger to the season, and The 37’s seems to be a bit of a mess because none of the staff knew what they wanted from the script. 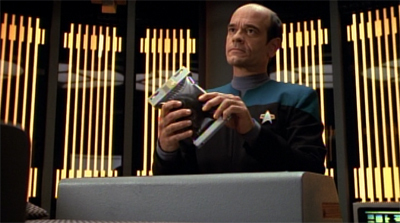 Voyager will occasionally bring up the topic of the Maquis in the future. The second season arc has a little to do with the Maquis, even if it’s never quite foregrounded. Worst Case Scenario from the show’s third season reminds the audience that the Maquis exist. The subject comes up again as part of the background to the plot in Extreme Risk during the show’s fifth season. And the Maquis provide a nice hook for the episode Repression in final season. 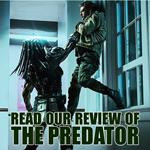 However, none of these stories are about the Maquis crew in a substantial way – it feels more like window dressing or a way to tell an unrelated story. However, Learning Curve does address at least some interesting questions raised by Caretaker. What happens to the Maquis who don’t want to join Starfleet? What about the people who don’t slot into a carefully regimented command structure so readily? How do you enforce discipline on a ship like this when Janeway can’t be bothered throwing the organ-harvesters from Phage into the Brig? Learning Curve makes a few nods towards these questions, even if the answers aren’t entirely satisfactory. 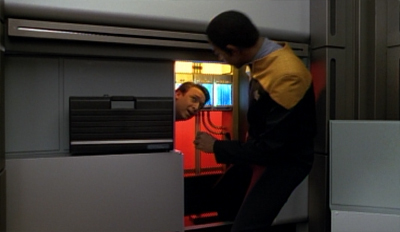 Learning Curve is essentially an episode about how a bunch of Maquis crew members are bullied into falling into line with Starfleet. This is a perfectly legitimate story. After all, Voyager is trapped a long way from home – discipline needs to be maintained. The lives of everybody on the ship may come to depend upon one of these crew members. It’s unfortunate they didn’t sign up, but compromises have to be made for the greater good. It may not be fair, it may not even be moral, but it’s an understandable decision to make. Unfortunately, Learning Curve never seems too interested in exploring the implications of this. After all, these Maquis crew members have effectively been conscripted into Starfleet. While Star Trek: The Next Generation might have been a little uncomfortable with the idea of Starfleet as a military organisation, there’s no way around it here. These crew members did not volunteer for Starfleet – and are uncomfortable working on Voyager at the moment – but the ship needs them to function as cogs in a military machine. There’s no ambiguity to Learning Curve. Nobody on the senior staff stops to consider that Starfleet is essentially adopting the same strong arm tactics that the Cardassians used in the DMZ – “fall in line, or else.” Tuvok may not be the most scrupulous member of the senior staff, but you would imagine that Janeway or Chakotay would reflect on the irony of the situation. When Dalby (quite correctly) points out that Janeway isn’t going to lock them up for the rest of the voyage, Chakotay shows up to beat Dalby into line. 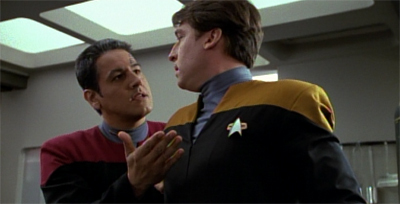 Humiliating Dalby in front of the entire mess hall, Chakotay ends their little “talk” with a threat. “We can do that tomorrow, the next day, everyday, until you report to Lieutenant Tuvok. You understand me?” This is the first officer on a Federation vessel. It’s likely meant to seem like “a taste of Dalby’s own medicine”, throwing his nostalgia about the Maquis back in his face. However, it doesn’t play that way. 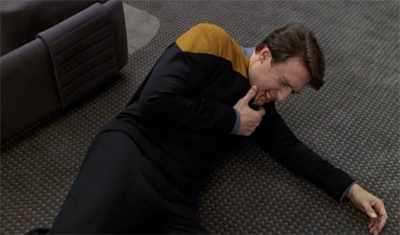 If Dalby had dared to hit Chakotay back, he’d likely be sent to the Brig. Given the trouble that Torres got into for throwing a punch in Parallax, it seems downright hypocritical. (It also undermines Chakotay as a character, making him seem completely unsympathetic to his former crew, and little more than Tuvok’s muscle.) There’s nothing inherently wrong with this. After all, Battlestar Galactica was full of pragmatic hypocritical behaviour when those characters found themselves in troublesome situations. The problem is how Learning Curve addresses this. 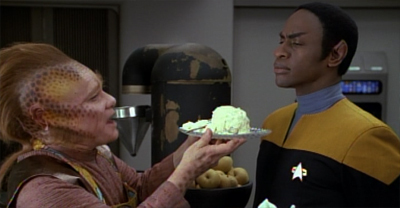 There’s no sense that this represents a massive (if necessary) compromise to the crew of Voyager. For all that Janeway talks about upholding Federation ideals, those Federation ideals also represent a duty of care to those under her charge. If Dalby and his friends don’t want to serve in Starfleet, forcing them to serve is a very morally questionable act. After all, the ship houses Kes and Neelix outside the Starfleet command structure. Why can’t Dalby and company serve a similar function? 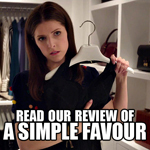 The episode brushes over this sense of compromise, and asks the audience to just accept it at face value – as if to buy into the idea that this is for their own good. Voyager learned a lot from The Next Generation, but it seems to have inherited its occasionally blindly idealistic attitudes towards the Federation and Starfleet. Of course Dalby has to become a functioning Starfleet officer! There’s no alternative! Whatever the crew have to do to make that happen is perfectly justifiable. The ends justify the means! There’s something deeply uncomfortable about the ease with which Learning Curve accepts all of these assumptions. It also unsettling how completely disconnected the main cast seem from any of these issues. 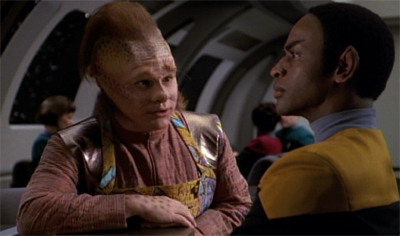 Writers Ronald Wilkerson and Jean Louise Matthias were responsible for the story to Lower Decks and it seems like Learning Curve is very much an effort to transpose that story to the Delta Quadrant – another example of Voyager eagerly emulating The Next Generation. 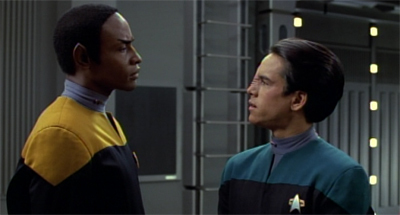 The problem is that Lower Decks received a polish from René Echevarria, one of the strongest writers focusing on The Next Generation in its final season. Echevarria was able to tailor the script so that the glimpses of the main cast seemed perfectly natural from the audience’s perspective, but also quite cliquish and exclusive from the viewpoint of the episode’s focus characters. It also helped that we’d had seven years to come to understand Riker’s own particular brand of jerkishness, while Learning Curve is the finalé of a truncated first season. 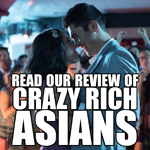 The main characters do not come off particularly well here. 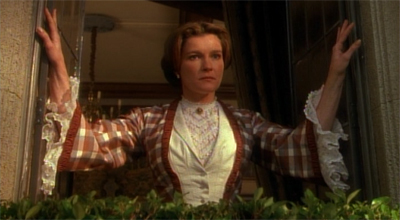 Janeway is using her gothic romance holonovel when the first system failure takes place. The holonovel itself remains somewhat troublesome, feeling a little cliché and a little bit indulgent. However, there’s also an awkward sign from Janeway when the system fails. It is more like exasperation than outright concern; it seems like Janeway is more frustrated she had to interrupt one of her stories than worried about the possibility of massive system failures on the ship. Coupled with her complete lack of engagement with Tuvok and Chakotay’s management of the Dalby situation and her minor role in the rest of the episode, Janeway seems decidedly aloof and disconnected from the ship. The gel pack subplot means that the focus of the episode isn’t taken entirely off the main cast. 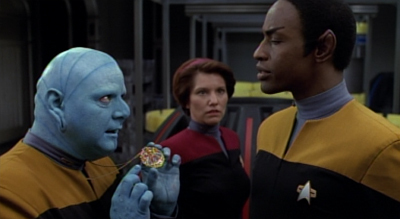 With Torres, Neelix and the Doctor all involved in the gel pack mystery and Tuvok and Chakotay taking an active role in Dalby’s subplot, Janeway’s minor role doesn’t feel as organic as it might otherwise. 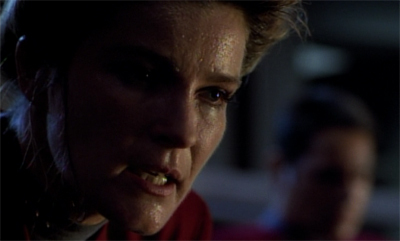 Given the decision to open the episode inside Janeway’s holographic fantasy, the episode seems to be drawing attention to how disconnected Janeway is from what is going on around her. This is not quite on par with Jean-Luc Picard’s aloofness, as you even Picard seemed more engaged with Barcley’s performance issues in Hollow Pursuits and would definitely be more actively worried about a mechanical fault with his starship. Even if the episode’s portrayal of Janeway is far from the ideal way to close out the first season, Learning Curve does at least nod towards the basic premise of Voyager in a number of ways. It doesn’t explore these satisfactorily, but it does acknowledge them. The Maquis issue is a nice bit of continuity, even if the episode doesn’t engage as enthusiastically as it might. 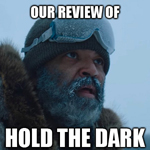 The episode also alludes to the possibility of resource scarcity for a ship stranded on the other side of the galaxy. 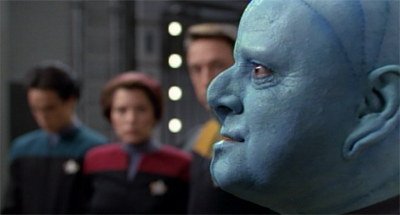 The plot’s resolution – Voyager is under threat because Neelix decided to make cheese – is hardly the most satisfying of denouements, feeling like a spiritual companion piece to the classic “Quark brings something risky on board” plot device that was popular in early episodes of Deep Space Nine like Vortex or Q-Less or Invasive Procedures. It doesn’t work any better here, and it feels a little strange that Voyager works entirely on biological circuitry without safeguards to identify particular risks. This is really the only time in the show’s run that the ship’s “bio-neural circuitry” is used as a plot point. It feels like something of a wasted opportunity – a chance to focus on how Voyager is different from the Enterprise or the Defiant. 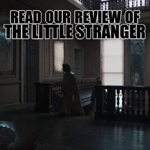 That said, the production design is quite endearing. 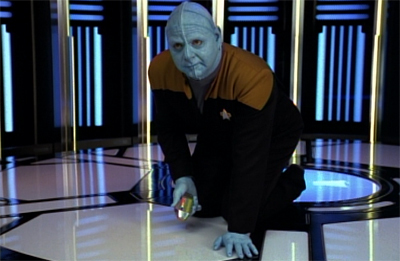 In particular, the light blue colour of the packs (paired with the yellow and red lighting inside the wall panel) is a nice way of understatedly evoking the bright primary colours of the classic Star Trek, a show that Voyager seems to be consciously attempting to emulate. As a piece of television, Learning Curve is incredibly paint-by-numbers. The character arcs are obvious from the outset – the notion that Tuvok might need to loosen up feels too much like an “easy” moral. The stakes never feel particularly high. 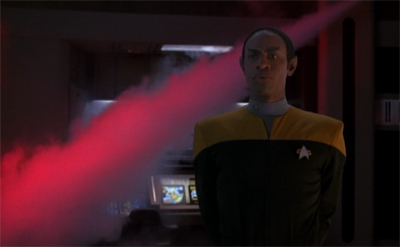 The climactic fire that allows Tuvok to earn the respect of his recruits feels like a contrivance of the highest order. We even get a cliché training montage to help establish that Tuvok is really putting the team through their paces. In short, there’s never a sense of excitement or surprise to any of this. Learning Curve is a perfectly bland piece of Star Trek that closes out what has been a perfectly bland season of Voyager. It doesn’t feel like the show is limping across the finish line, but it doesn’t feel like a sprint either. Due to the decision to save four episodes for Autumn, it seems like Voyager‘s first season finishes with a sense of “business as usual.” That may, in fact, be the reason it feels perfectly suited to serve as the first season finalé. Stuff like this is what turned me off VOY for 15 years. The first two years are full of this kind of low-rent, ethically confused blather. …Well, on second thought, even the great seasons feel kind of low-rent! That’s part of the uniqueness of VOY. It somehow manages to look expensive (top of the line CG) and cheap (cheesy fade-outs, Ed Wood caliber acting) at the same time. That is a great line, and it reminds me of another from the S2 episode Investigations, when Harry is critical of Neelix’s new programme: “It was like a steady diet of dessert, which is fine but sooner or later, you want some meat and potatoes”. That also sums up Voyager in a nutshell, eh Darren? I’m having trouble finding any evidence that anyone else noticed this – but when they begin the job by climbing up a jeffries tube, everyone but the blue guy is wearing black shoes. For the rest of that job, everyone is wearing gray shoes. I cant find any mention of this continuity error anywhere . 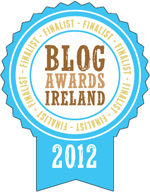 . . surely someone else must have noticed? 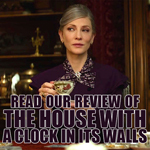 I hadn’t noticed it, but I’m not a very keen continuity watcher, I must admit. You can tell Learning Curve was never intended to be a season finale because when it was written up in The Star Trek Fact Files, instead of devoting one whole page to it like season finales got, that only got half a page, but funnily enough so did The 37’s. I should have known Neelix’s cooking would get them all killed someday. I do believe there is still room for the Maquis conflict on Voyager, but apart from the Michael Jonas arc and Season 7’s Repression, it always seemed a peripheral issue. 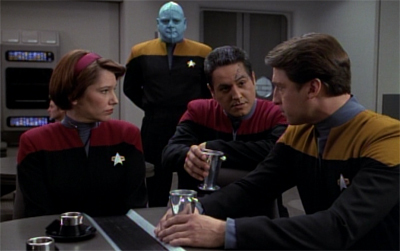 In Good Shepherd, Chakotay recommended relieving the three officers of duty to pursue their own projects, but that never comes up here, mainly because I think it’s impractical. Sorry to be picky Darren, but Voyager is stranded on the other side of the Galaxy, and not the Universe. 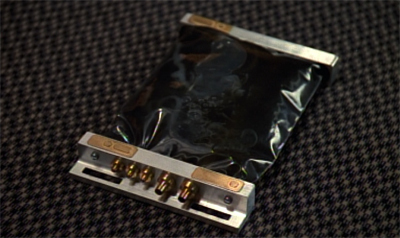 The gel packs do resurface in later episodes like Macrocosm and One but despite the critical role they supposedly play in regulating Voyager, they tend to get reduced to mere side-issues; I wonder if that bio-mimetic gel is what’s used to create them? Good spot on the other side of the galaxy bit. Corrected, cheers.